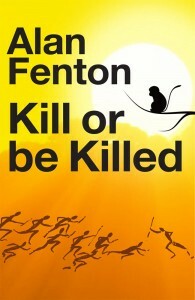 Alan Fenton, author of The Hour of Camelot and The Call of Destiny, has today released his third novel, Kill or be Killed. 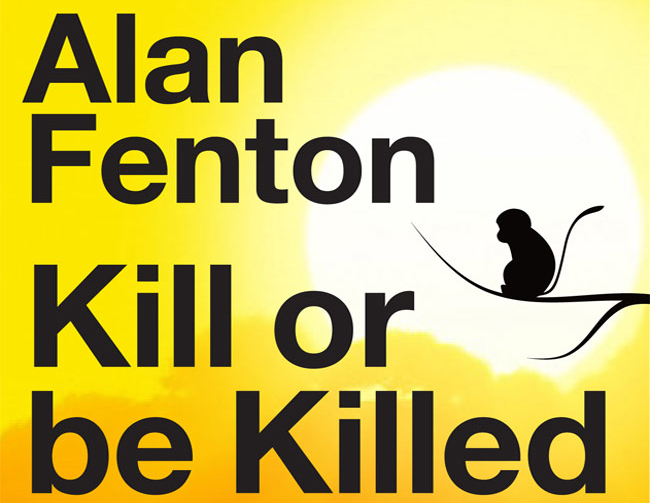 Alan’s latest book, Kill or be Killed, is a novel about a highly successful financial trader for whom making money is more important than anything else in his life, including friends, business colleagues and family. Brought down by his own greed and selfishness, he loses the will to live, tries to commit suicide, and finds himself in a primitive world where men hunt in packs, and the only thing that matters is survival. Emerging from his coma, he appears to be a changed man. But does his transformation last? Or are the temptations of worldly success too great? Kill or be Killed is available to purchase as a Kindle Edition. Anybody can read Kindle books — even without a Kindle device – with the FREE Kindle app for smartphones, tablets and computers. Click here to download the Kindle app.